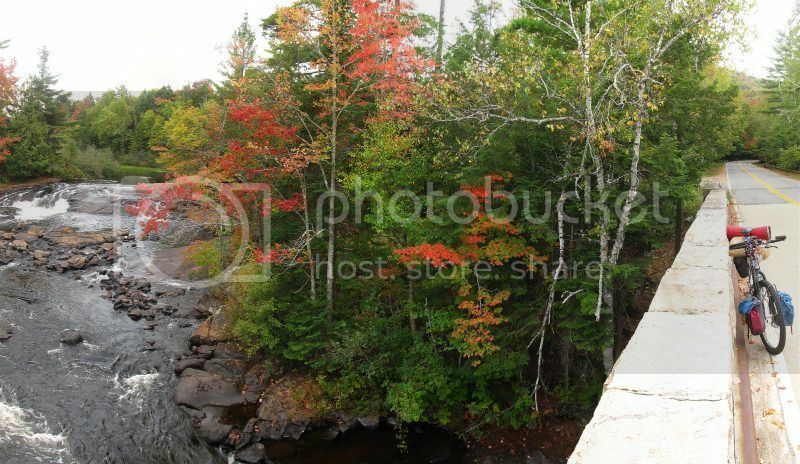 My last trip to the Adirondacks was in 2008. It was time for a return trip. Various constraints limited me to a 4 day window to squeeze in a 3 day hybrid tour and a 1/2 day of puttering around. 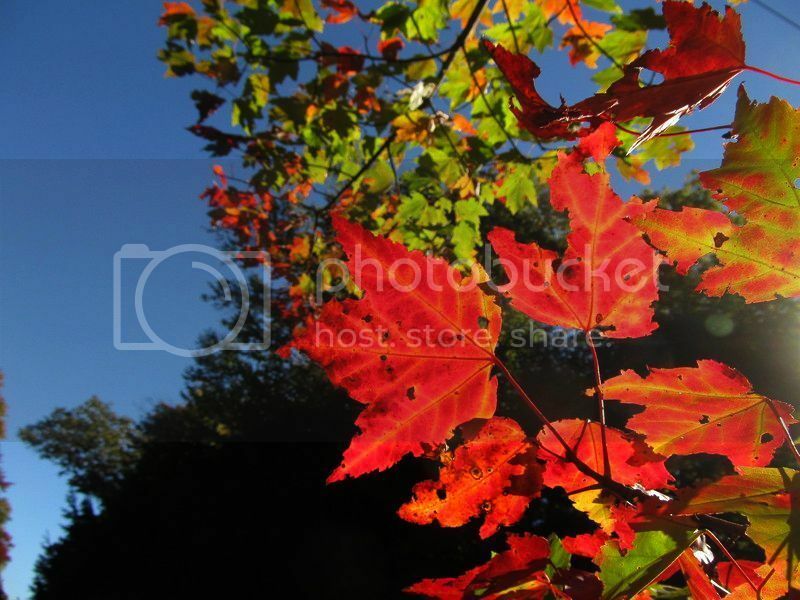 A little latter in the fall is preferred for better fall color, but you take what you can get. 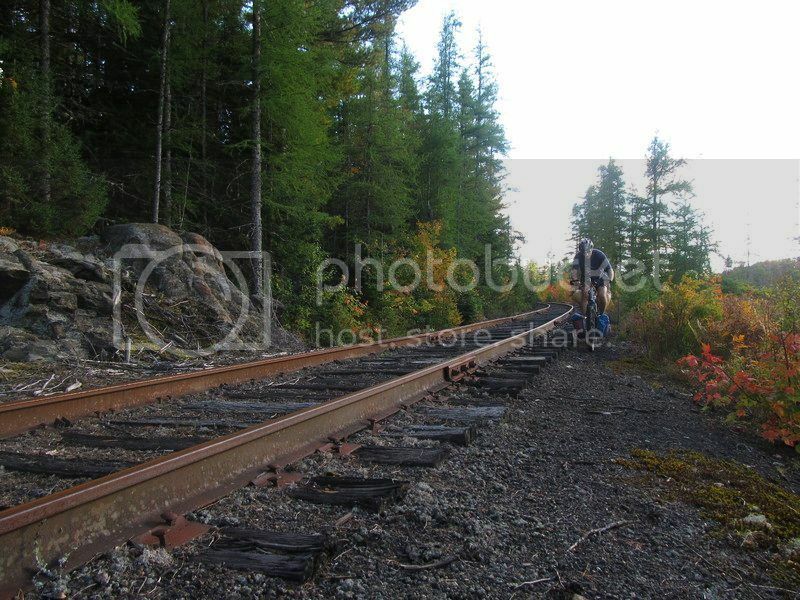 The abandoned railroad tracks… Current events in the region include a discussion to rip up the tracks and convert the railbed to a multi-use/snowmobile trail… this section was quite ridable as is… ballast wasn’t any worse than 2B gravel. If this RR grade was a rail trail, this ride would have been a loop… maybe in a decade? More Info. Flood City Beaver Style. There are 3 tiers visible. 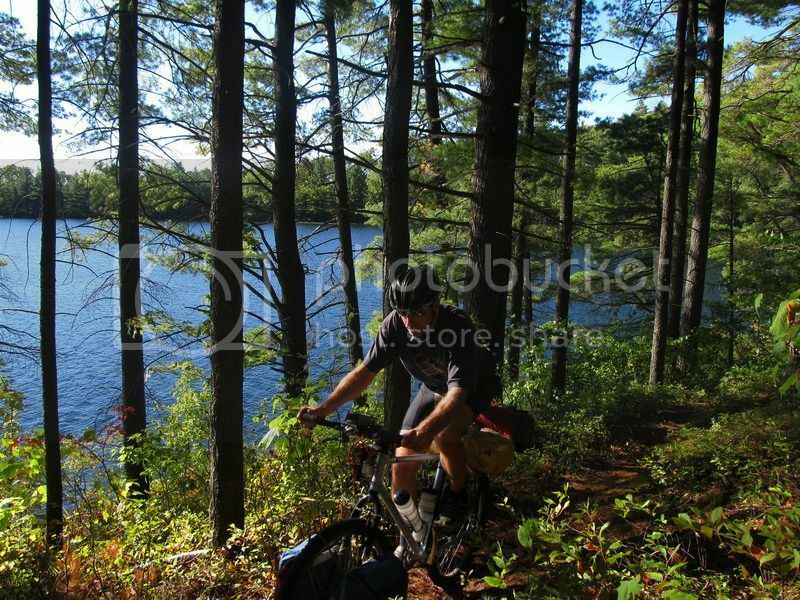 How the Adirondacks remains off the radar mountain bike tourers is hard for me to fathom. The biggest obstacle is researching possible routes, but there are plenty of resources for that. 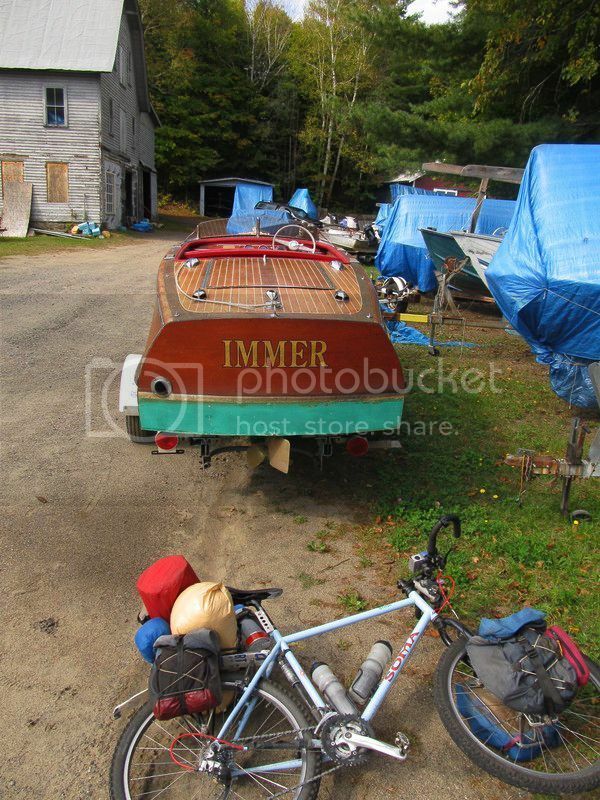 As far as logistics, small towns everywhere, overnight parking lots are common at terrestrial and water trail heads. The area is glaciated so the rocks are rounded. The ground is a little sandy but generally firm. Water is not an issue. The trails are well marked with blazes and intersection mileage posts. 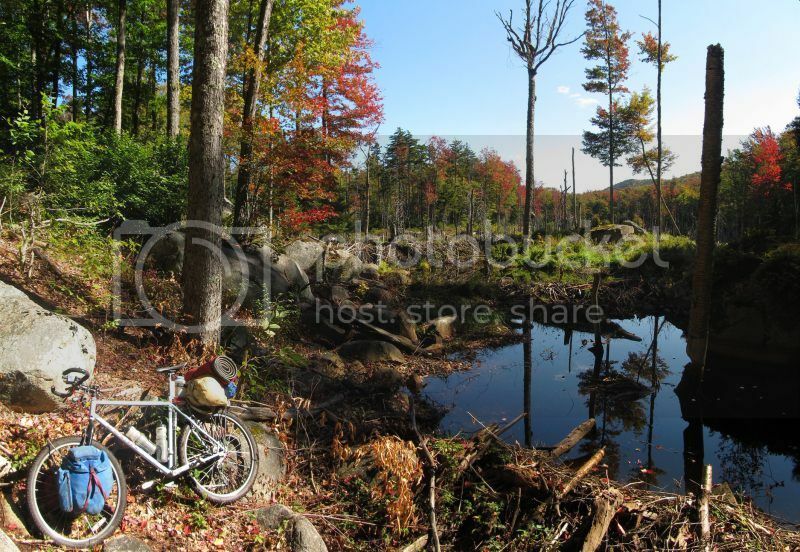 There is an excellent forum dedicated to the area www.adkforum.com (a bit weak on the bike topic though!). And finally, I have never been anywhere where there are outhouses distributed everywhere, if you find a lean to, there is an outhouse nearby. You just put it on my radar, thanks for the great pix and report! Beautiful shots. Nice to see this area of the country highlighted. You left off the Moose River Plains? Or have you been through there before? I want to get back next year for a longer outing than my previous trip. 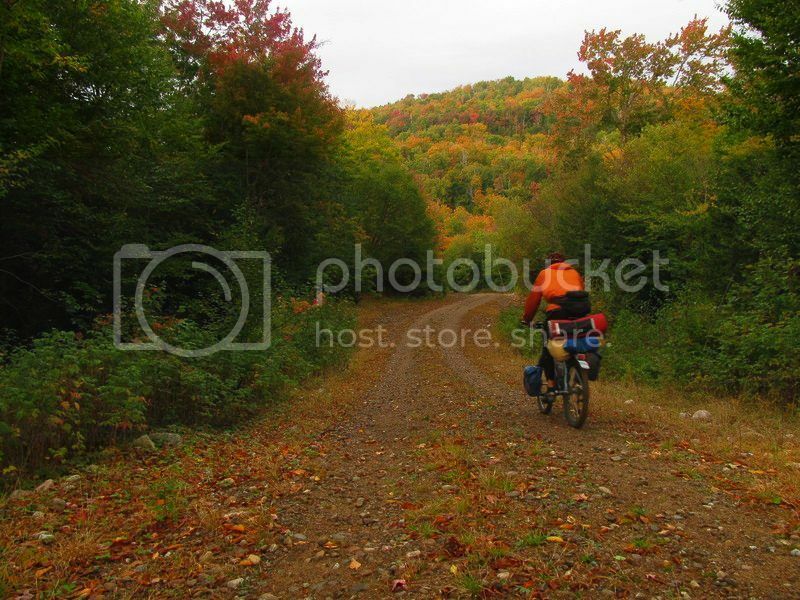 I’d like to camp at MRP and do a day loop to explore the Otter Brook Truck Trail. 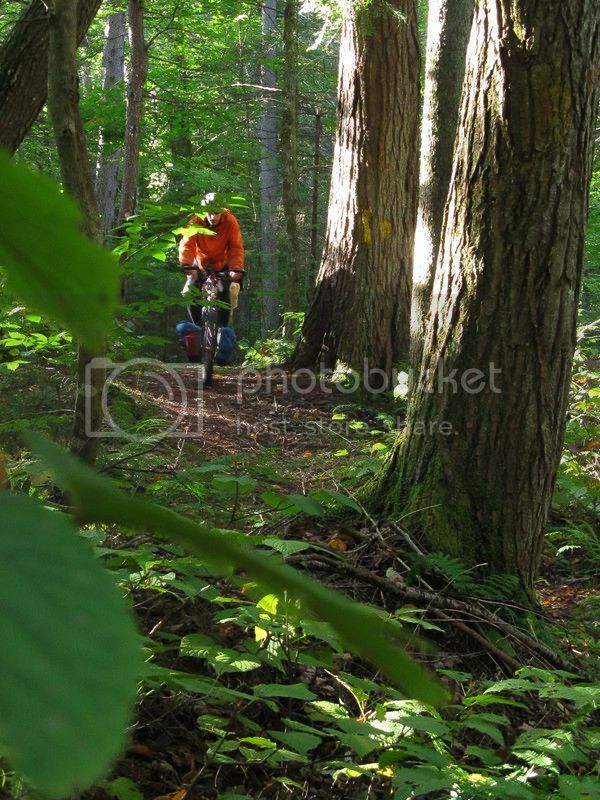 Then pack up and connect down to McKeever via trail. 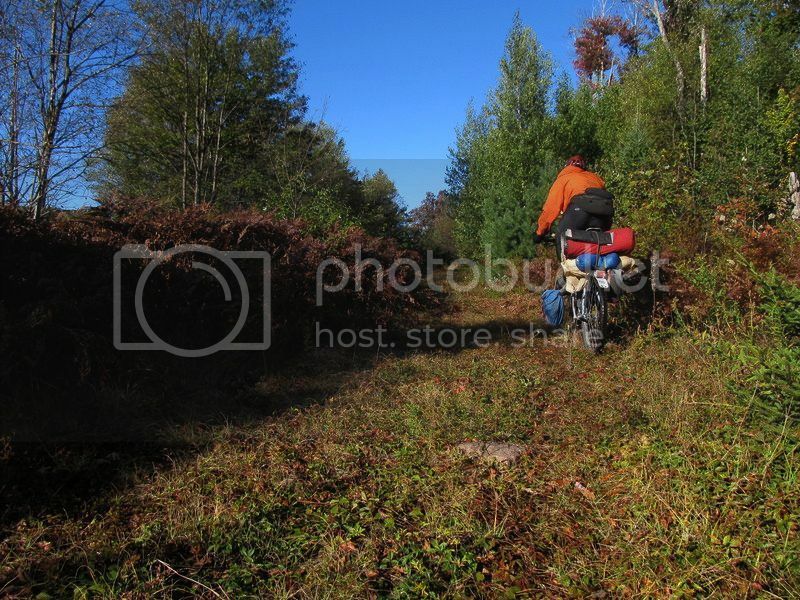 Likely to be nav issues as some of it is listed as ‘snowmobile / MTB’ which likely means overgrown or wet. Then down 10 to ride Powley Rd., which would leave me within riding distance of my inlaws. I’ll have to copy / paste that previous trip report into a post here. Here’s a link to my report. Too much paved road, but my plans changed with work and I was time constrained. 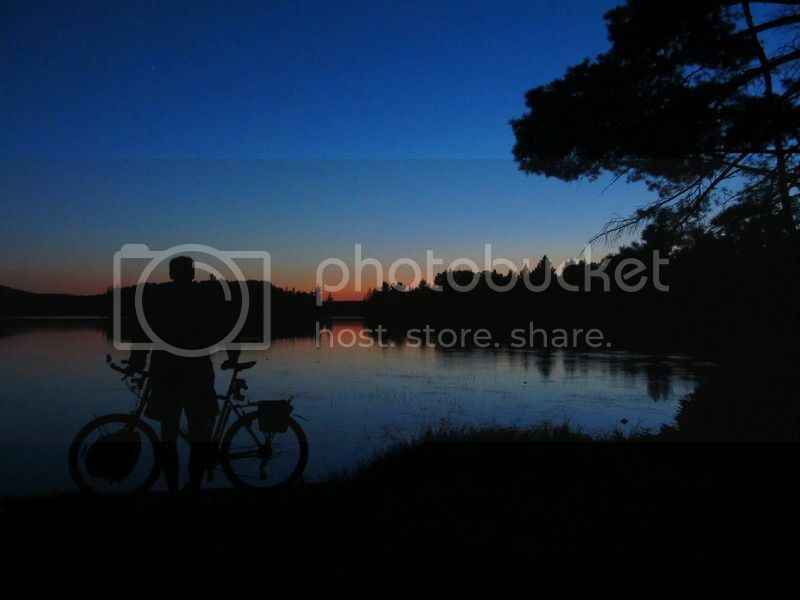 Finally, a bikepacker blogger that also knows the proper use of a camera! Beautiful coloring and picture framing. Just stunning!! 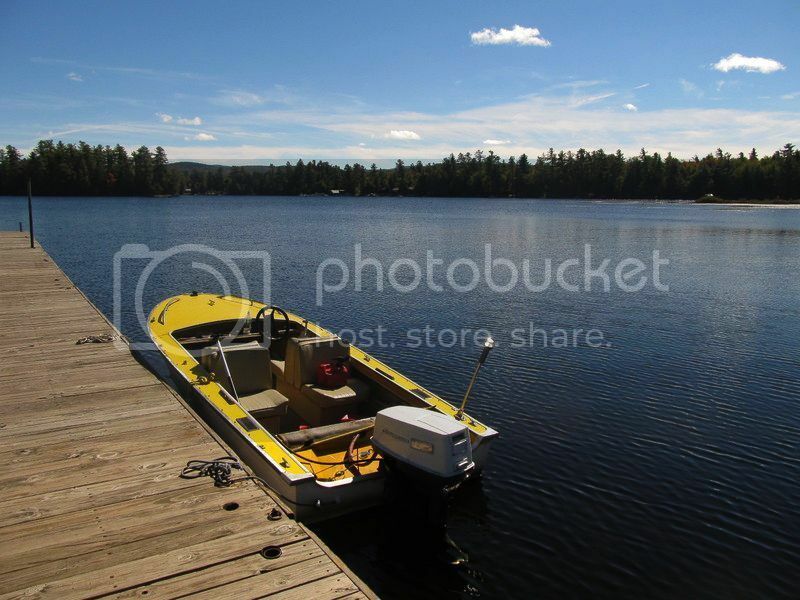 ADKs are gorgeous! 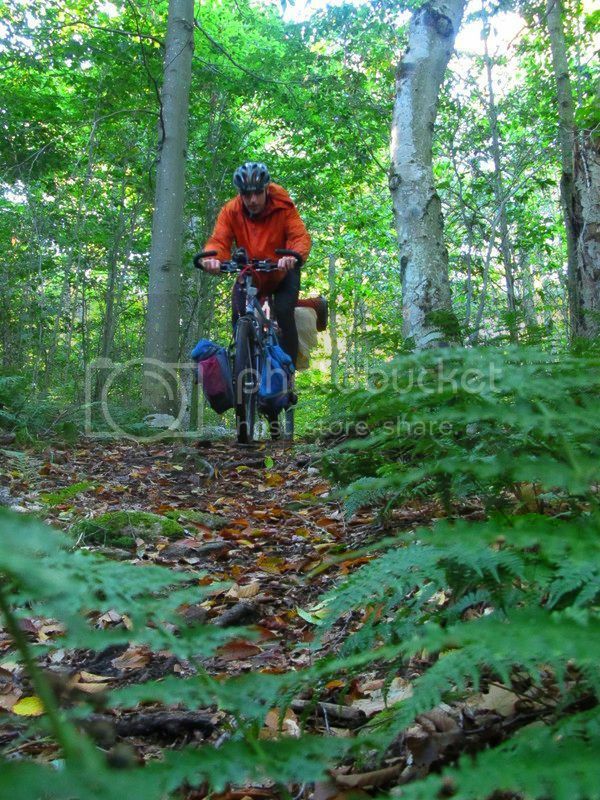 Another great report, I did Adventure Cycling’s ADK Park Loop a couple of years ago. Next years vaca I’m going back. Gonna include some dirt this time. There’s a leanto with an outhouse near the top of Poke-O-Moonshine. We just hiked to the summit and had a beautiful view of Lake Champlain. 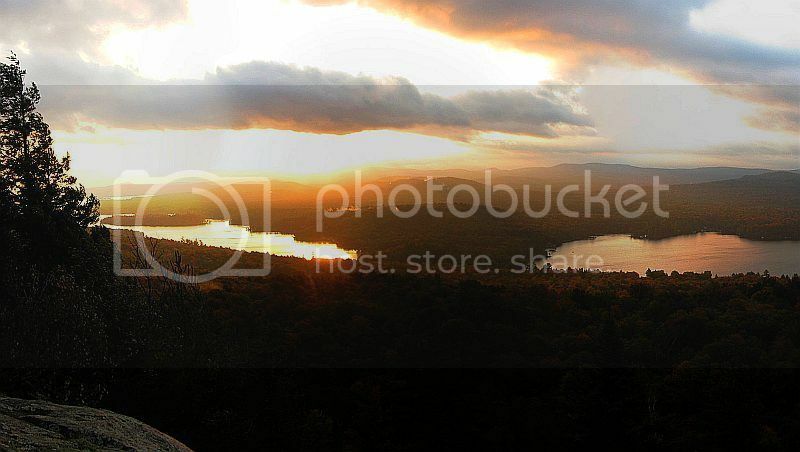 I can’t imagine riding a bike up that way, but I’ll vouch for what the Adirondacks have to offer. 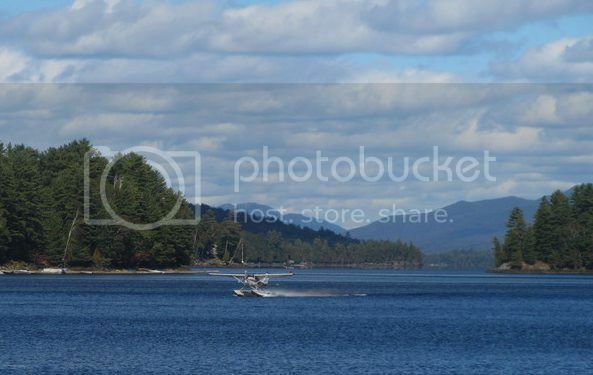 I always envisioned myself ending up in Colorado, but I found happiness like no other living near the ADK! Great stuff. 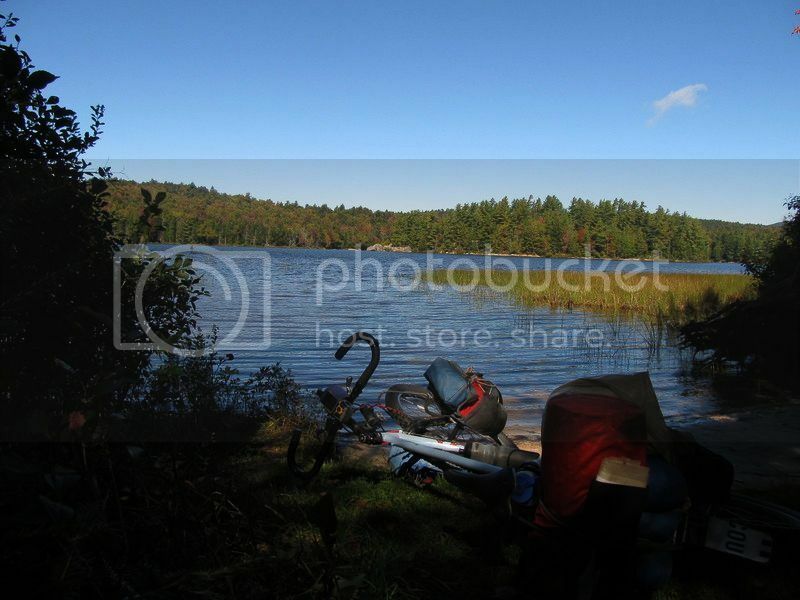 I want to Bikepack/Packraft the area next year. Just beautiful. PC, game console, smartphone or tablet. 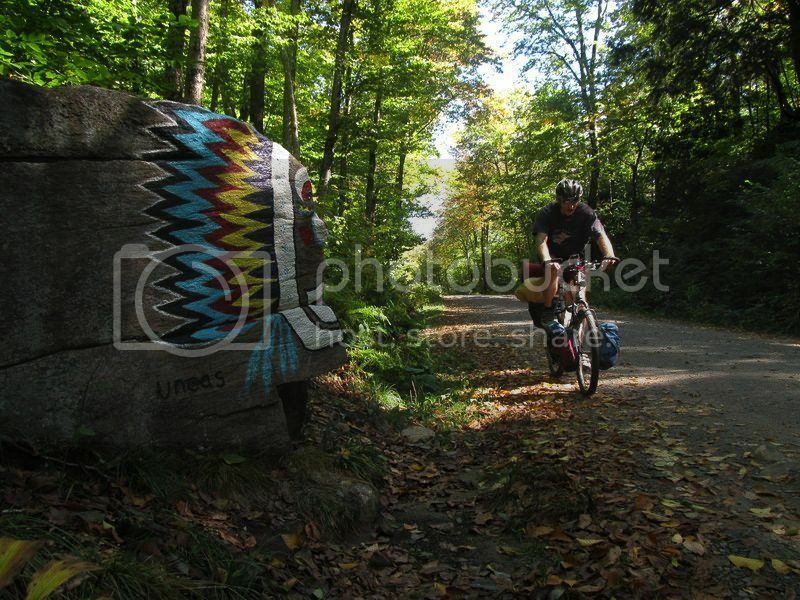 I’ve ridden number 4 road in Lowville to Stillwater to Big Moose and then camped at Moss Lake campground. Stayed the night and went back to Old Forge and lastly Boonville. All in all it was a short trip but unique at the time. 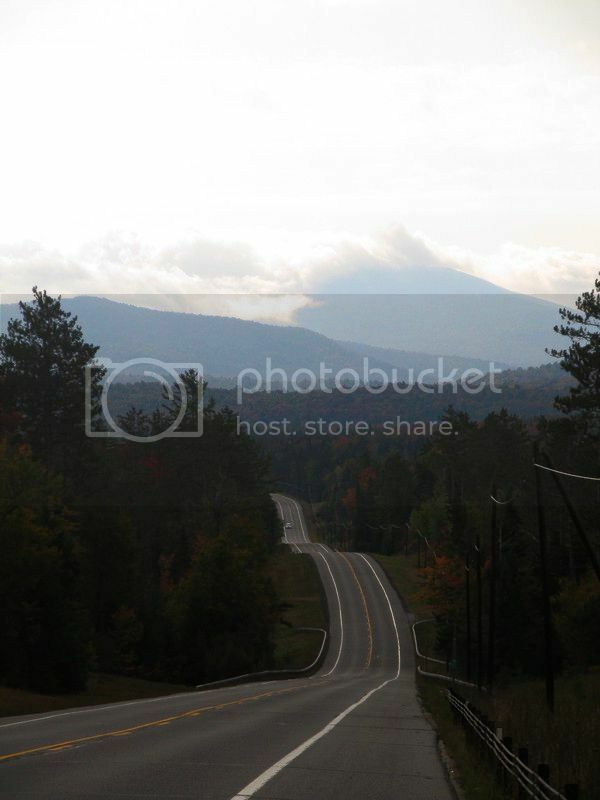 Planning to do a Adirondack ride this spring into Lake Placid maybe down route 9 into some other areas.